Q1. 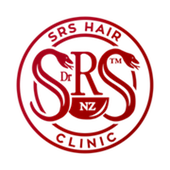 What does the SRS Hair Clinic – Hair Analysis Involve? Q3. How are you different from other hair loss clinics out there? Q4. How long does it take to notice hair regrowth?